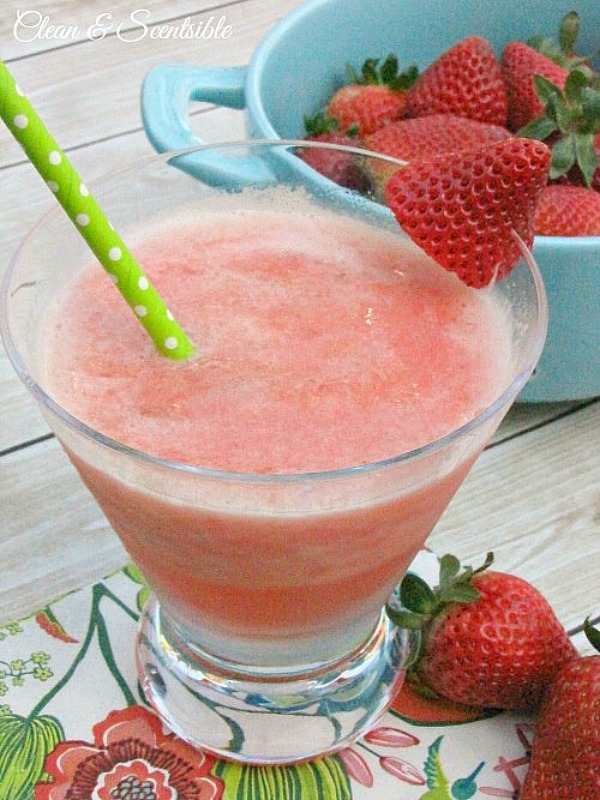 Celebrate summer with this refreshing sparkling strawberry slush! 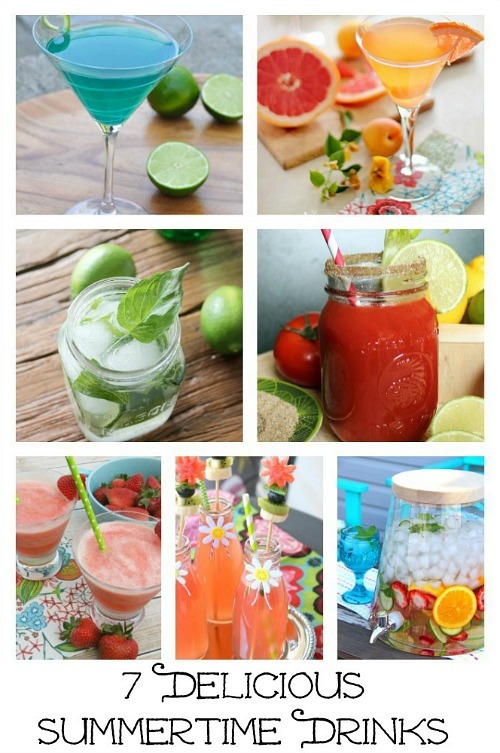 It will quickly become a favorite summer drink recipe for both kids and adults alike and is easy to prepare ahead of time for summer parties. 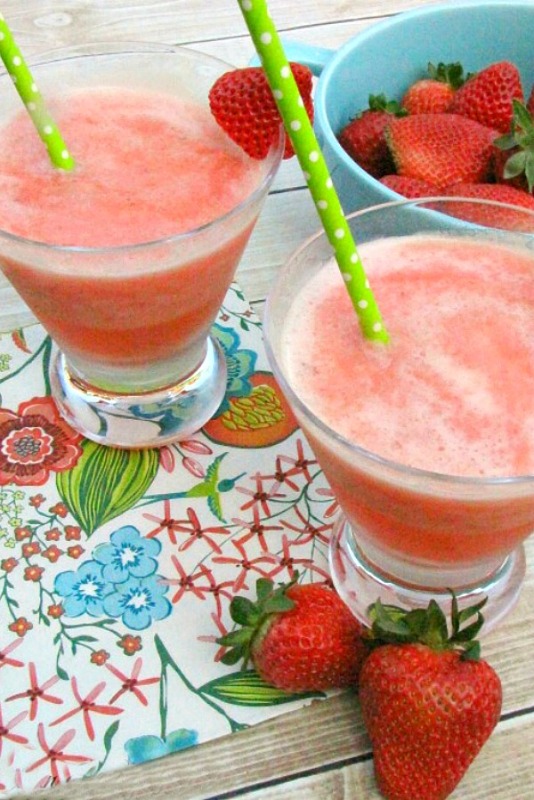 This sparkling strawberry slush is the perfect summer drink recipe. 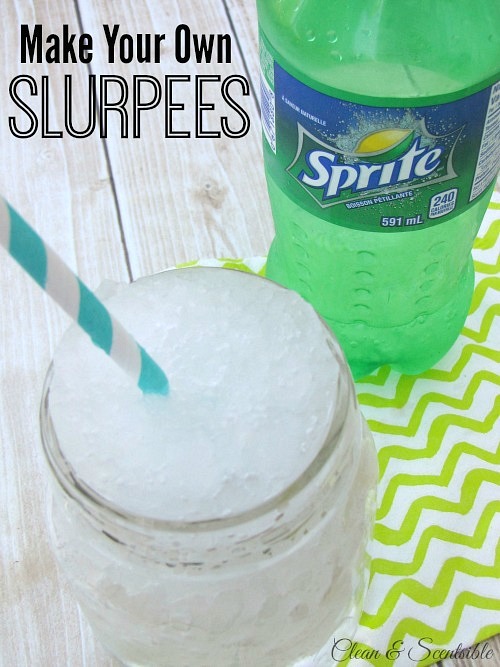 It’s so tasty and refreshing and is a favorite with both the kids and the adults. Just make up a big batch of the strawberry puree to keep on hand in the freezer and you can mix this up in seconds. 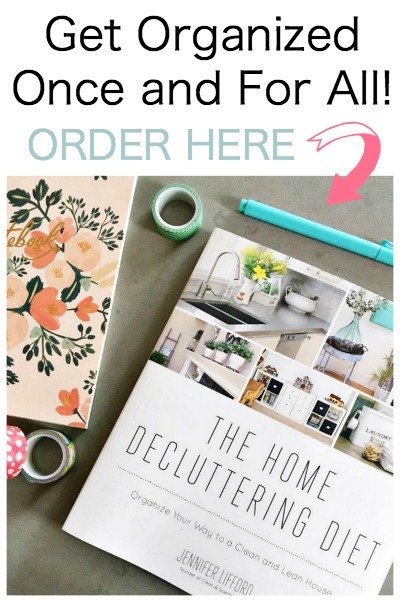 It’s perfect to serve to any guests that might pop over and works great for summer parties too! 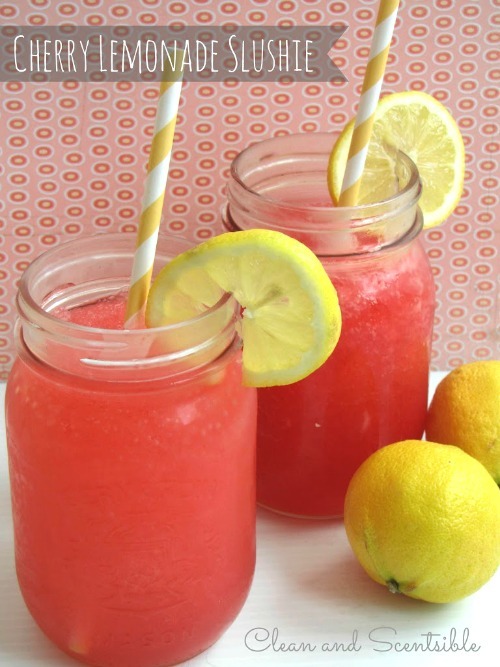 This is the perfect family summer drink – so delish! Have a wonderful time in Disneyland!! THis looks so yummy, slushie drinks are my weakness! My kids would go crazy for this too, yum! Love anything with fresh fruit in it. I remember the pail of slush my mom would make in the summer for when guest popped by. Somehow I think this one is a little more sophisticated. Have fun in DL! Oh, this looks SO yummy, Jenn! I love all-things-strawberry… and when it’s slushy? Yes, please! Pinning ! Sounds like the perfect drink for a hot summer day! I Couldn’t find a recipe?? Only thing I saw was a video and it wouldn’t play for me?? Sorry! I’m not sure if something was just temporarily down? It’s all working now – at least on my end.